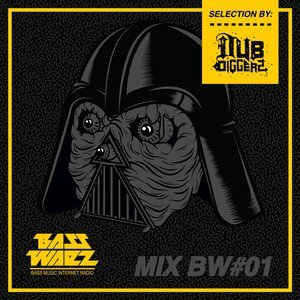 DubDiggerz is the Slovenian dubstep DJ duo whose members are Daniel Greenx and Mark Wild. Their live performances have started in 2011, you can now dance on their Dj set mainly in Ljubljana clubs, such as K4 and Metelkova, but they also occurred in the first Slovenian dubstep conference. In their DJ sets you can catch the especially harder Dubstep / Grime sounds, mixed with elements of different genres of electronic. full of surprises and thick dance beats. You can catch them every Wednesday @ Centralna Postaja where they host online radio show BASS WARZ. 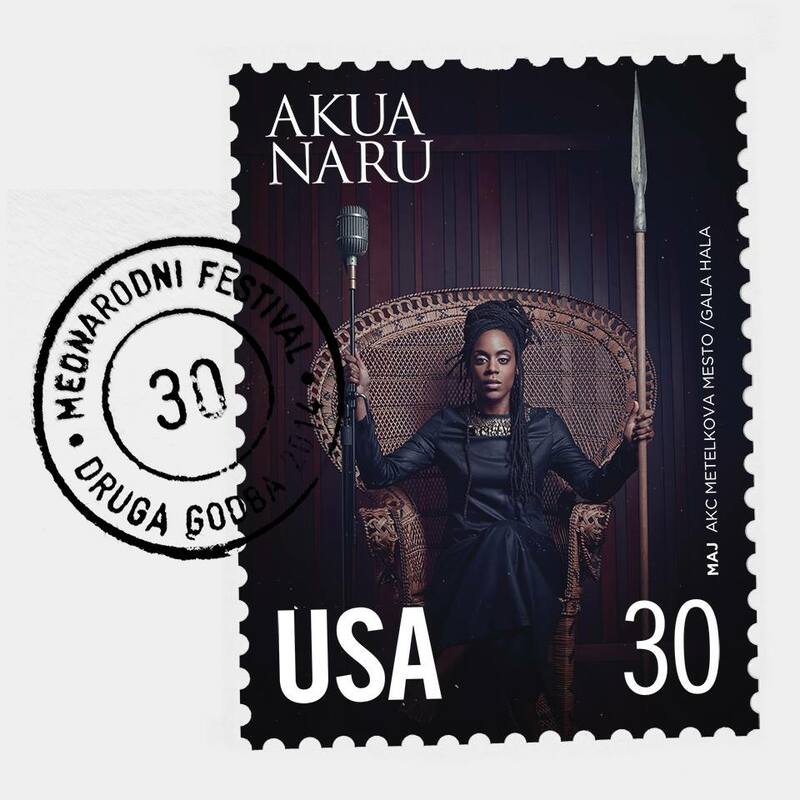 AKUA NARU will be performing on Druga Godba Festival. She will be performing on 30.5. at 00.30 @ Gala Hala. Akua Naru is a proponent of global black culture who takes her inspiration from hip hop to forge youthful, socially conscious rhyme. Her influences include the piano balladry of Nina Simone, Curtis Mayfield, and the raw rhythms and poetry of Ursula Rucker, who also appeared at Druga Godba a few years ago. We can therefore look forward to hip hop as well as spoken-word poetry: her brilliant performance of ‘Poetry: How Does It Feel Now?’ has become a YouTube sensation. Akua’s new album The Miner’s Canary, to be released this autumn, will weave together raw, fiery vocals, a progressive lyricism, and the sounds of contemporary jazz and soul. This will be her first visit to the capital, after last year’s concert in Maribor. In addition to the performance, Akua will also be organising a workshop. Q: You were born in the USA, but you are now living in the Germany. Why? AKUA NARU: I love traveling and spending time in different parts of the world. It was fate that I ended up in Cologne. I am based here for now until fate moves me to the next place. Q: What does Hip Hop mean to you ? AKUA NARU: Hip hop is a beautiful and powerful music/culture that has allowed opportunities for people to be seen and heard. Q:How does it feel being a woman in the Hip Hop ? Do you miss more woman in the Hip Hop? AKUA NARU: It feels great to be here and to forge a platform to be seen and heard. Hopefully this will inspire other women as so many other women have inspired me. Of course, I look forward to seeing more women making hip hop in ways that are authentic to who they are. Q: What do you thing about mainstream Hip Hop today? AKUA NARU: I think that the mainstream representations and sounds have changed a lot. Q: You collaborated with names like Fela Kuti, Blitz The Ambassador, you toured with Lords of the Underground. How does it feel to collaborate with these artists ? AKUA NARU: It feels great. Q: Tony Allen (is a Nigerian drummer, composer and songwriter who currently lives and works in Paris. Allen was one of the primary co-founders of the genre of Afrobeat music) said about you “This lady is the keeper of the flow, good flow”. What do you think about that. AKUA NARU: I am incredibly honored. Q:What inspires you to combine different music styles into your music? AKUA NARU: I am just blending the music that I love most. This comes out in the music that I make. It is not a conscious thing. It just happens that way as that which I love influences what I create. Q: Could you name 3 songs that still inspire you today ? Q: Which female artist from the past inspires you today ? AKUA NARU: Too many to list. Lauryn hill. Nina Simone. Tracy Chapman. India Arie. Gladys Knight. AKUA NARU: I feel closer to the earth. More free when my feet touch the bare ground. Q: This is your second concert in Slovenia. You performed last year in Maribor. What would you like to message to all visitors of Druga Godba. A singer/songwriter from Ljubljana, Slovenia, who moves between jazz, poetry set to music to urban beats. Hypnotic, soulful vocalist delivering impressive and mesmerizing performance. Katja studied music in Slovenia and abroad and was accepted to New School – Jazz & Contemporary music program in 2005. 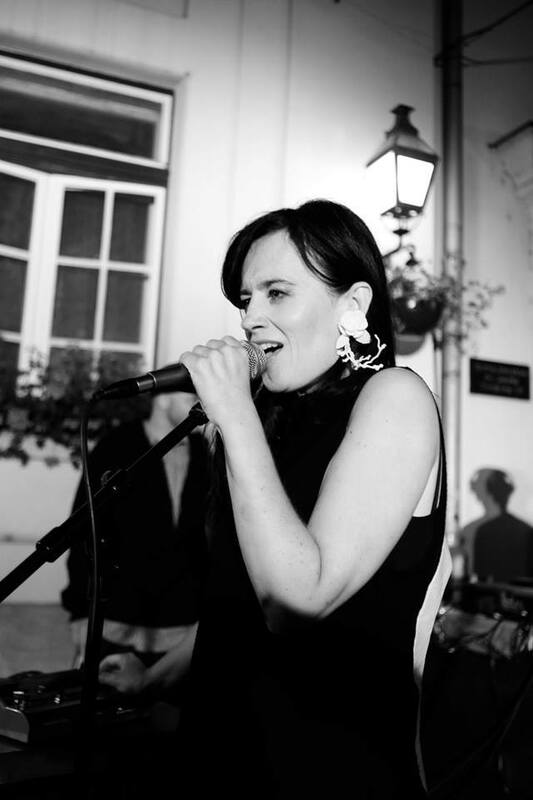 She reached wider audience with her debut album MILA (Sanje, 2008), a project that set to music the poetry of Slovene actress and poetess Mila Kačič in jazzy chanson flavor. The album received great reviews and reached festivals in Spain and Bosnia and Herzegowina. Continuing the playful intertwine of music and poetry on her next project TWISTED DELIGHT, Katja this time explored her own poetic expression. She took part at New York poetry workshops and after returning home started setting poems to music. She found a perfect music match in DJ/producer Pier (RootsInSession), the mutual inspiring musical collaboration delivered a musically diverse style, reaching from hypnotic soul to r’n’b, dubstep and reggae roots. Following the success of first two single releases, I LOVE YOU YOU SCREAM (2010) and THERE WILL BE BOYS (2012), both accompanied by thrilling videos directed by Miha Knific, Katja toured Slovenia, Croatia, Bosnia and Herzegowina, Italy, Mexico. She released the album TWISTED DELIGHT in March 2013 (Celinka Records) and received a nomination for MTV Best Adria Act in Fall 2013. She will be one of the performers on event called SLADICA LIVE on 13.6. @ SPUTNIK.